This race has a maximum registration cap of 1,000 entrants. 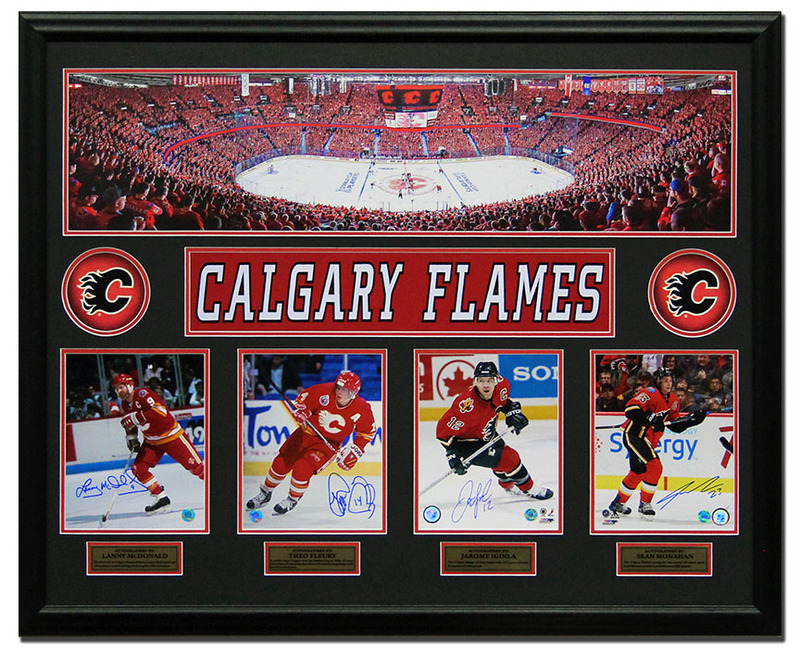 Take The Light It Up Calgary Challenge And WIN The Flames Generations Memorabilia! What is Light it Up Calgary? On Saturday, April 6th, 2019 at 8PM you can fire up your headlamp and Light Up the course as you offer your support to cancer survivors. 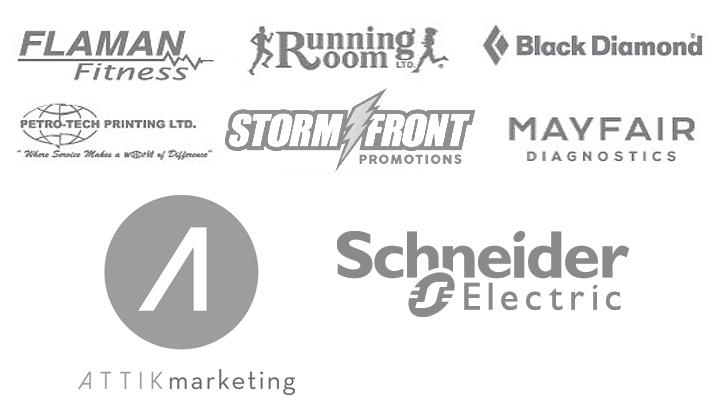 Join the fun…walk or run in the dark and make your impact felt! Gather your family, friends and co-workers to join you for Light It Up Calgary and lend valuable support to Wellspring Calgary and to those people in our community living with cancer. Friday, April 5 - 12:00 P.M. - 7:00 P.M.
Saturday, April 6 - 4:00 P.M. - 7:00 P.M. In 2017, 4,898 Wellspring Calgary members had access to 31,848 hours of programs and service, and were supported by 186 volunteers, who in 2017 contributed 11,626 hours of their time and talent in service of our members and our mission.